WB GROUP offers innovative technological solutions in the field of transport and smart mobility. 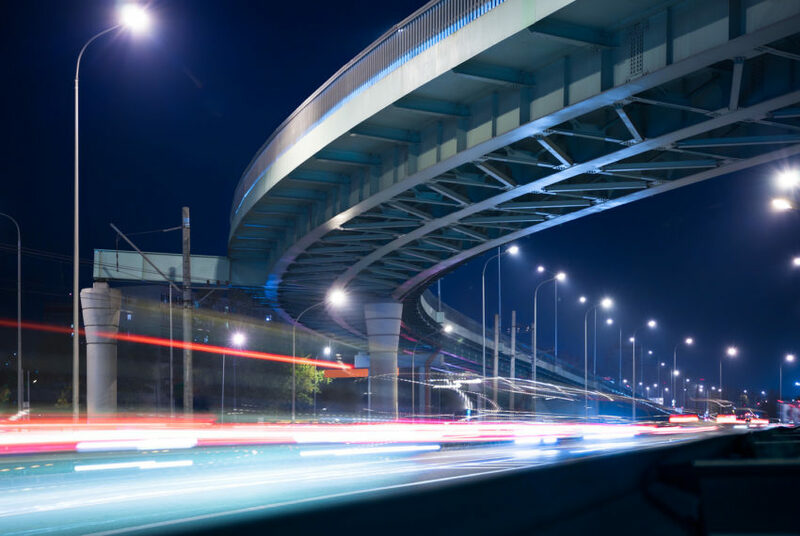 Solutions offered by WB GROUP’s engineers are successfully used in the transport and electromobility sectors to improve urban lighting systems or innovative electronic toll collection systems. These solutions improve security, save time and avoid financial expenditure.